Just two hours away from Cape Town lies the alluring yet rugged West Coast and its shining jewel is the quaint town of Paternoster. Wolfgat is perched atop the Wolfgat cave, which the restaurant is named after. The intimate 24-seater heritage cottage enjoys unimpeded views of the gently cresting surf. 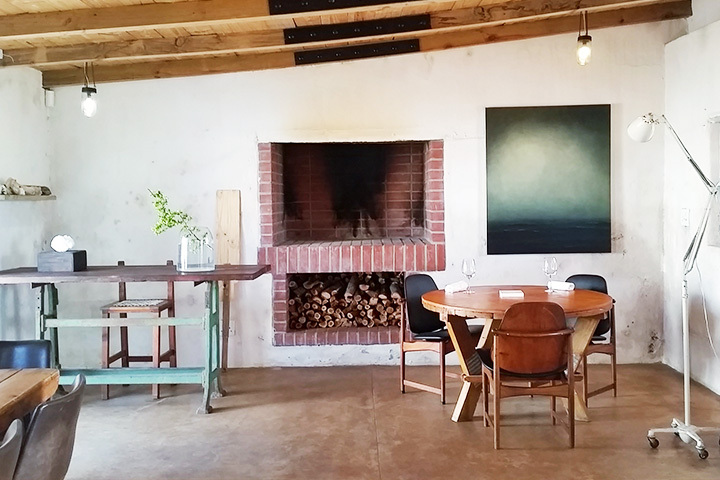 It is here where chef Kobus van der Merwe beguiles diners with his artful creations, using hyper-local produce that put him on the map as the pioneer and reviver of the Strandveld philosophy of cooking. Strandveld means beach vegetation, which refers to the fact that this type of foraged vegetation grows along the coast. That’s exactly where chef Kobus sources his ingredients to craft his out-of-this-world seven-course menu of hand-picked dune spinach, seaweed, soutlaai and many other indigenous plants and herbs detailed in his book, ‘Strandveldfood – A West Coast Odyssey’. 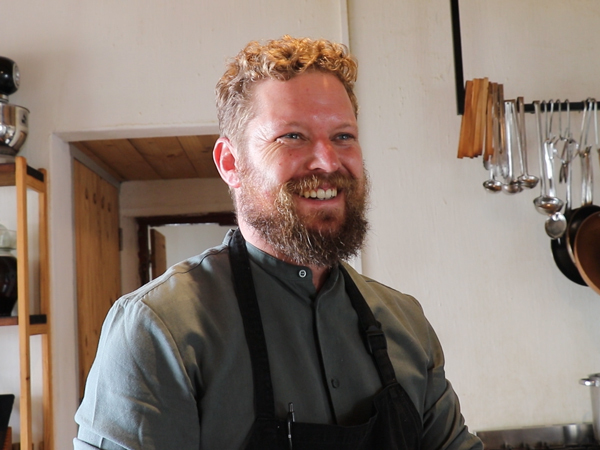 Chef Kobus’ embrace of Paternoster and its unfamiliar vegetation has set him apart as one of the most important and relevant chefs working today. Wolfgat is fast becoming a destination restaurant sought after by forage enthusiasts from all over the world, creating a phenomenon not unlike Sweden’s Fäviken. Although the menu is seafood-leaning, the bread course of homemade breadsticks, served with a pan of searing hot farm butter infused with bokkoms – salted and dried mullet – is an inextricably addictive beginning to a meal that will have you fighting over the last breadstick to slurp up the salty buttery goodness. The best way to enjoy Wolfgat is by suspending your preconceptions and opening your mind to exploring new taste and texture sensations, because the best dishes will likely read like nothing you’ve ever heard. An obvious highlight for most is the Saldanha Bay mussels dish with cauliflower and dune celery, while the smoked angelfish with slangbessie, soutslaai and spring flowers will have some doing a quick Google search to understand what the course entails. It’s a beautiful dish, plated like a blooming shoreline with bursting flavours of light sweetness offset by the tartness of the soutslaai. End on a proudly South African trip down memory lane with a dessert of mabele, Black Eagle Brewing Co weissbier and strandveld honey-topped winterweizen. The drinks offering is worth spending a night in Paternoster to ensure no one has to be the designated driver, because the pairing is worth it. It’s an education and discovery of unusual and some garagiste wines and craft beers from the area and greater Swartland. For a restaurant run on a skeleton staff of five, the service is exceptional. 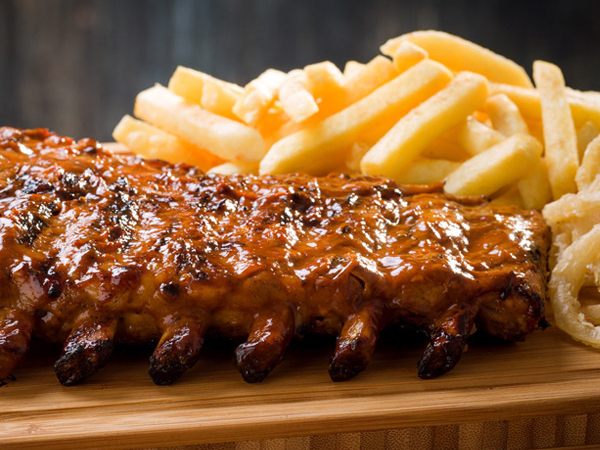 All dishes are personally presented by chef Kobus, which lends to a richer experience as you can often ask him a few questions about some of the unusual ingredients, which he is very well versed in. 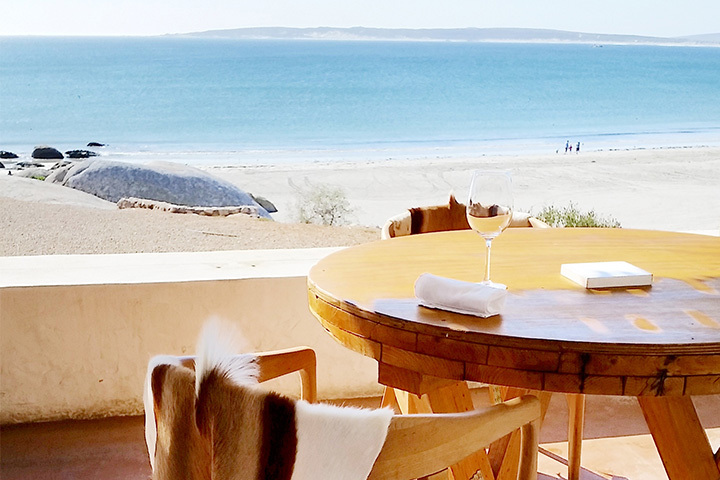 The restaurant is located in a 130-year-old whitewashed fisherman’s cottage on a hill, overlooking the bay of Paternoster. After a long drive from Cape Town, this is the first sign that things are about to gear down – between courses you won’t help casting an eye and being bewitched by the gently crashing waves. A gastronomic experience that marries West Coast traditional cuisine with the celebration and exploration of the indigenous vegetation. 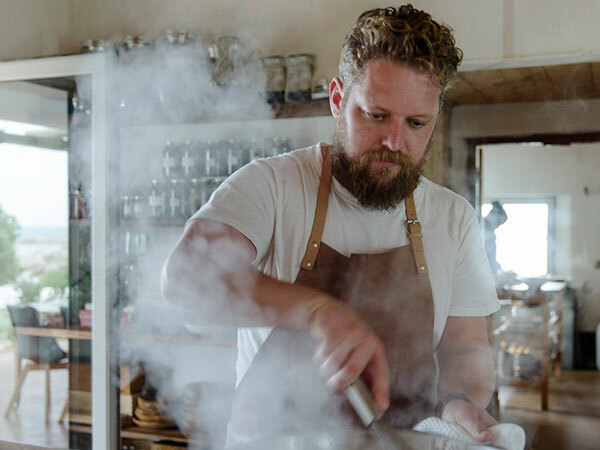 At Wolfgat, Kobus van der Merwe’s iconic Paternoster restaurant, diners can expect a lengthy food adventure that takes you through seven tasting courses showcasing indigenous ingredients specific to the West Coast. 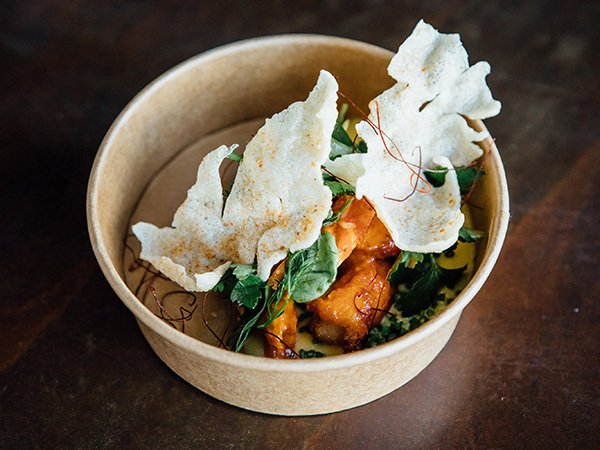 The menu features mainly seafood, but Kobus forages for local plants and seaweed to add to the dishes. 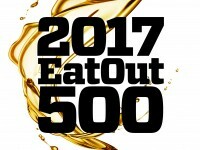 The restaurant is purposefully kept small (maximum of 24 seats) to maintain sustainability. The dishes are the culinary manifestation of the area and are hugely inspiring. Some elements on the tasting menu take weeks of preparation, while others are handpicked on the day. The Wolfgat menu constantly changes, adapting to what’s available and in season. Start off the meal sipping a glass of bubbly and nibbling the amuse-bouche of minced limpets poached in white wine and garlic, and served in a shell on a bed of snoek sout. The bread course of home-made breadsticks, with a pan of hot bubbling farm butter infused with bokkums and seaweed, will have you scraping every last umami-packed morsel. These prepare your palate for the following seven courses, which are delicately seasoned to allow the flavour of the ingredients to shine through. The meal starts off with a watermelon summer soutslaai with strips of raw yellowtail and a delicate dressing reminiscent of the sea. The lightly poached oysters with tsamma melon and samphire are presented on small West Coast pebbles that give them a beautiful sense of place. 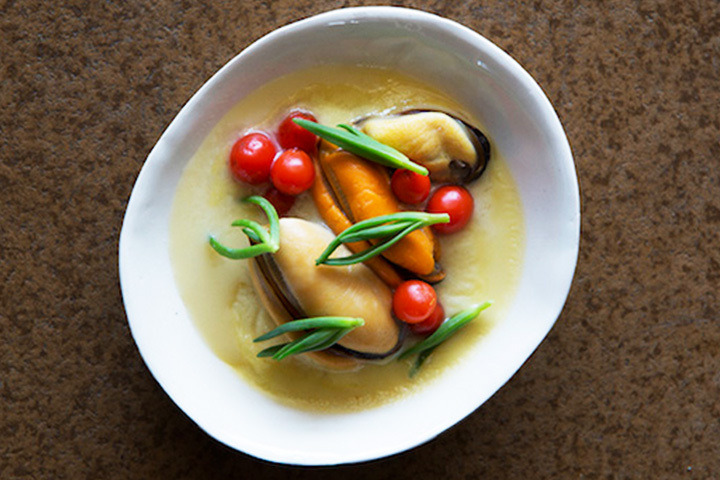 The mussel dish is theatrically brought to the table smoking in wild sage branches, with the shells served in a delicate mussel broth with peaches. 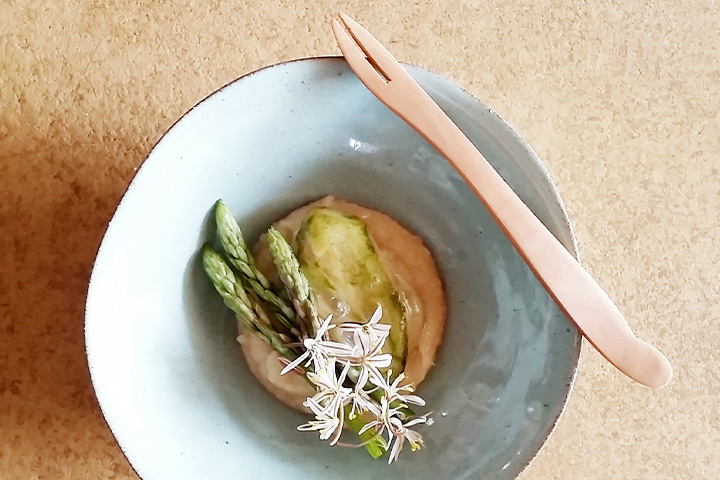 The seasonal dune salad that Kobus explains is the most challenging dish for diners is made from whatever edible ingredients he finds at the time. 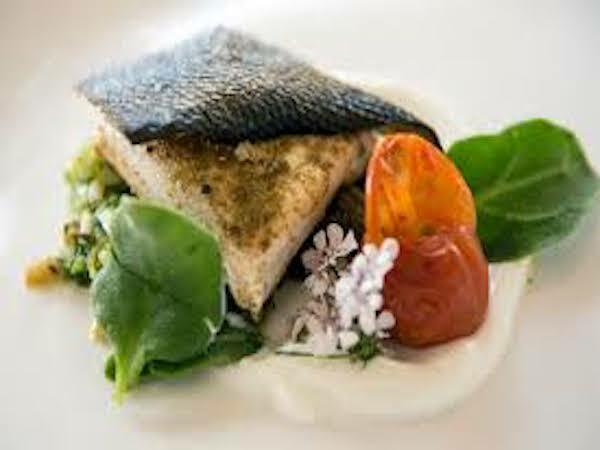 Farmed Jacobsbaai perlemoen poached in a creamy sauce with klipkombers is delicious and memorable, and the final seafood dish of grilled yellowtail spiced with masala and wild garlic, served with bokkom sambal and plum chutney, rounds off the savoury part of the menu. A refreshing dune celery ice cream completes this unique dining experience which is not to be missed by adventurous foodies. A neat wine list features some unusual wines from the region and the Swartland. Friendly and relaxed, with Kobus himself explaining most of the courses. The restaurant is housed in a 130-year-old cottage on the historic Wolfgat cave overlooking the beach. Wolfgat has breathtaking views over Paternoster so its worth going in the day to enjoy your lunch while gazing over the sea. Lunch and dinner is served by appointment only. Reservations can be made via email on diewolfgat@gmail.com. True genius. No wonder why he was 2018 chef of the year. 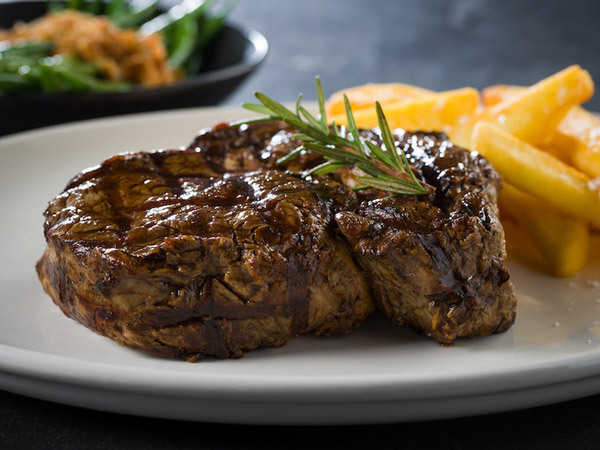 Delicate flavors using different ingredients and combinations tied perfectly together with passion for food and flavor. We absolutely LOVED our dining experience at Wolfgat. Unusual combinations that worked together beautifully. Loved the locally foraged fresh produce used in the dishes and the fact that Kobus explained the dishes himself. A sublime fine dining experience (without a “snobbish” atmosphere, which is a big positive in my book). Kobus is a brilliant chef and his “Strandveldy” food impeccable. Next level “veldkos” and wonderful wines from the West Coast to go with the dishes. One of my favourite places. 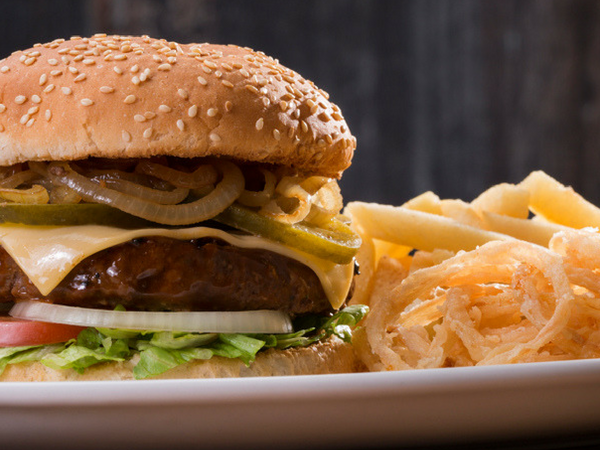 We have been to Kobus a couple of times (since his days at Oep Ve Koep) and have never been disappointed. One for the bucket list if you haven’t been to Wolfgat yet. Check Your Chef: How well does the Wolfgat team know chef Kobus van der Merwe?